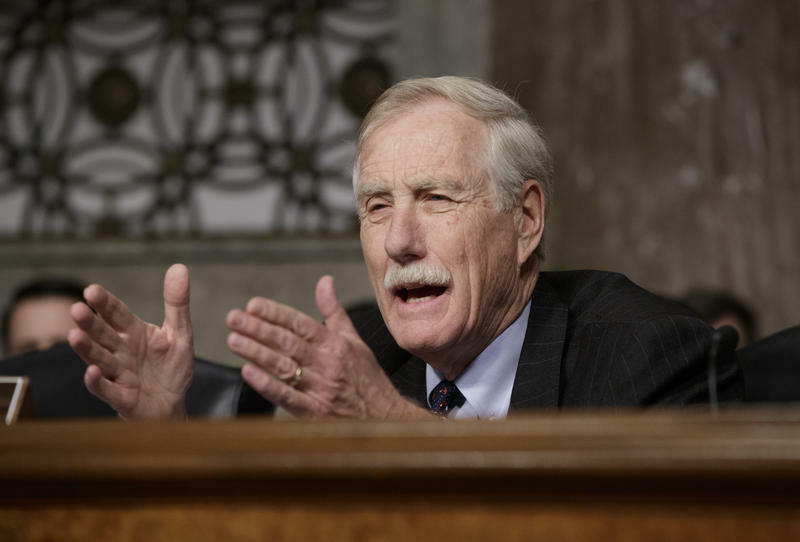 FILE: Senate Armed Services Senate Committee member Sen. Angus King, I-Maine questions Gen. John Nicholson, the top U.S. commander in Afghanistan on Capitol Hill in Washington, Thursday, Feb. 9, 2017. Maine Independent Senator Angus King says he thinks Republicans are moving too quickly toward a vote on a health care proposal. Speaking with CNN Wednesday, King said that Senate Republicans have developed another health care plan in secret, one whose content is not known by many Republicans he knows. King is again calling on Senate Republicans to hold hearings and get information from experts across the country. Kings says the Senate plan rolled out and then retracted last month was terrible. 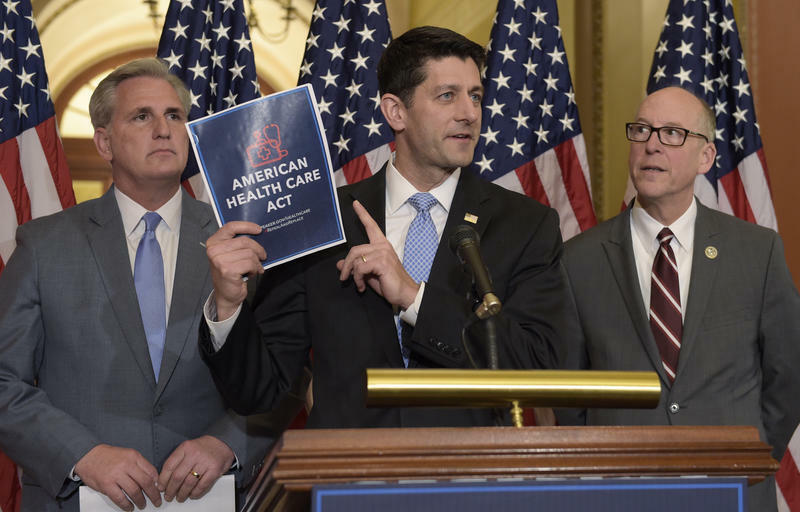 A plan put forth by U.S. House Republican leaders to replace the Affordable Care Act is getting a mixed response from the members of Maine’s Congressional delegation, and from stakeholders closer to home.